Learn more about the results of our opioid utilization management criteria and read an overview of our enterprise-wide efforts to address the issue. Virtually no part of our country and no walk of life has remained unaffected by the opioid crisis. CVS Health has made an enterprise-wide commitment to help address the abuse and misuse of prescription opioids. Helping our clients manage utilization while providing appropriate patient access is an important component of helping address prescription opioid misuse and abuse given the risk of addiction and overdose associated with these potent medications. As a pharmacy benefit manager covering more than 90 million plan members, CVS Caremark can help its clients bring about positive change in opioid prescribing through carefully designed utilization management (UM) criteria. In the fall of 2017, we introduced our new utilization management (UM) criteria, which is aligned with the Guideline for Prescribing Opioids for Chronic Pain from the Centers for Disease Control and Prevention. 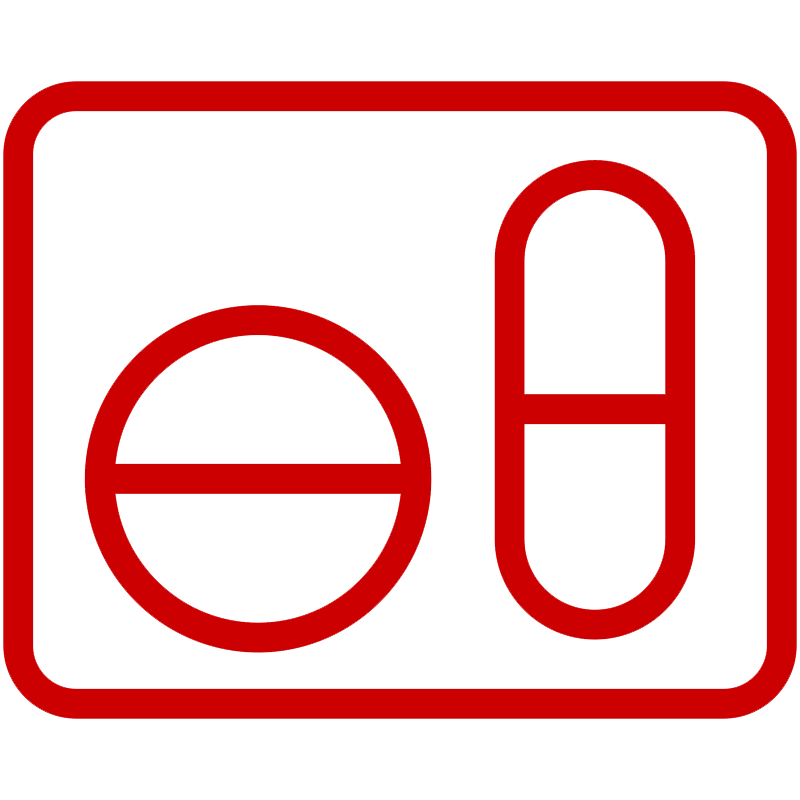 Our criteria is designed to positively influence the prescribing and use of opioids to treat pain, while helping provide appropriate patient access. Since implementation, approximately 2,300 clients accounting for nearly 30 million lives have adopted our CDC-aligned criteria. For clients who adopted the criteria, 94.3 percent of covered prescriptions for patients new to opioid therapy are for seven days or less compared to less than 80 percent for clients who did not adopt our criteria. 94.3% of all covered prescriptions for clients adopting our CDC-aligned criteria are now less than seven days compared to less than 80% for clients who have not adopted our CDC-aligned criteria. In addition, our communication efforts helped minimize member and prescriber disruption as a result of the CDC-aligned UM criteria. Since January, of those members who had an opioid claim rejected, only 0.7 percent appealed the decision, and only 3.3 percent called Customer Care. Increased access to safe medication disposal in 1,650 locations, including 750 CVS Pharmacy locations across the country, which have collected more than 436,000 pounds or 198 metric tons of unwanted medication. CVS pharmacists have counseled nearly three million patients about recommendations for safe opioid use and the dangers of addiction over the past five months. Through Pharmacists Teach, CVS pharmacists have spoken to nearly 400,000 teens and parents about the dangers of teens misusing prescription drugs since fall of 2015. Through an industry-leading program, CVS Health has made the overdose treatment drug naxolone available without a prescription in 47 states. Following the Surgeon General's Advisory on Naloxone and Opioid Overdose, the company has further expanded its ongoing efforts to educate patients including in-store signs and in-store radio messages. The CVS Foundation has enhanced its commitment to supporting addiction recovery programs, offering grants to 21 community health centers providing medication-assisted treatment and other addiction recovery services over the last six months. The program will reach nearly 350,000 patients and support 115 physicians working to increase access to medication-assisted overdose treatment. The CVS Foundation has enhanced it commitment to supporting addiction recovery programs, offering grants to 21 community health centers providing medication-assisted treatment and other addiction recovery services over the last six months. The program will reach nearly 350,000 patients and support 115 physicians working to increase access to medication-assisted overdose treatment. 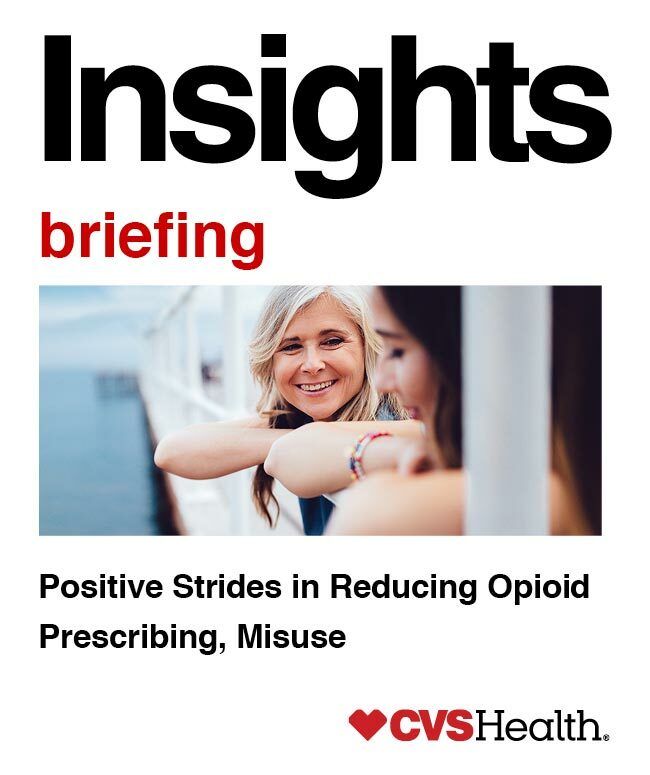 Through a unique, enterprise-wide approach, CVS Health is working to help clients bring about positive change and reduce the risk of prescription opioid use and abuse in our communities. Data source: CVS Health internal data unless otherwise noted.